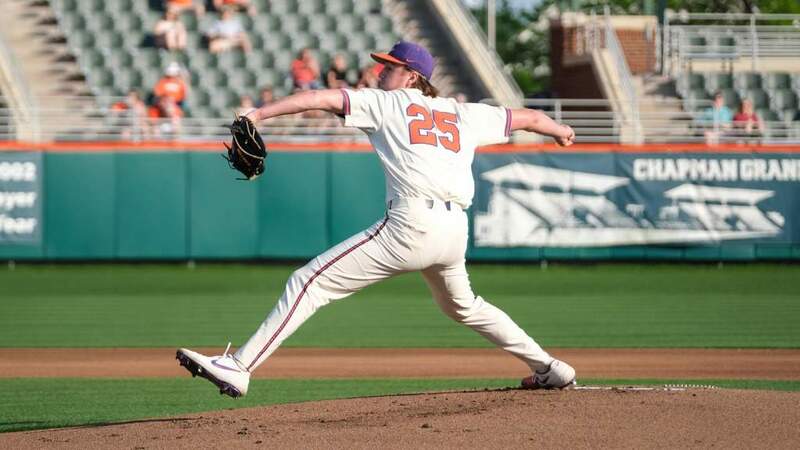 Clemson’s Brad McCann and NC State’s Mike Rogers were selected as the ACC Player and Pitcher of the Week, respectively. 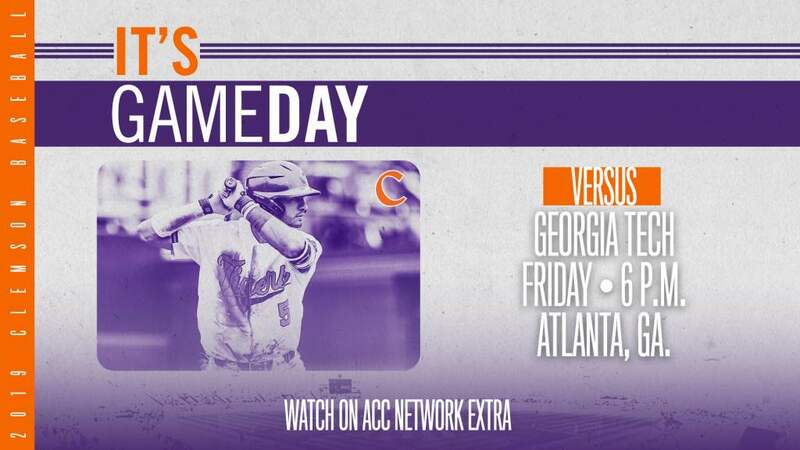 McCann led Clemson with a .500 batting average, going 11-for-22 at the plate. 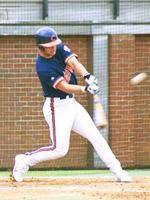 The junior third baseman belted two home runs en route to slugging .909 for the week. He recorded three doubles and five RBI while crossing the plate five times. Defensively, he did not commit an error at third in 10 total chances. 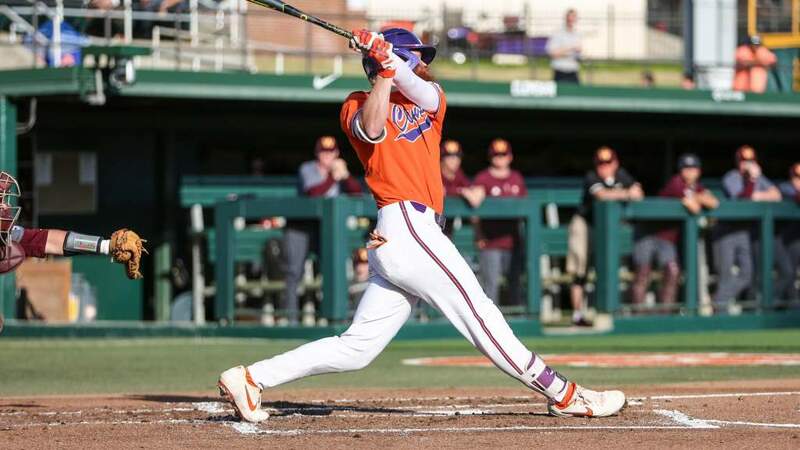 The Duluth, Ga. native had his best outing in the second game against Georgia Southern going 3-for-4 (.750) with a double and a home run. McCann drove in three runs, while scoring twice and walking once. Rogers, a right-handed pitcher, went 1-0 this week for the Wolfpack posting a 3-1 victory over The Citadel. He pitched a complete game three-hitter, allowing only one earned run while facing just three batters over the minimum. The sophomore from Hamilton, N.J. struck out 11 Bulldog hitters throwing just 95 pitches. For the second straight start, Rogers took a no-hitter into the sixth inning before yielding a hit. Rogers now stands at 2-0 on the season with a 1.29 ERA. 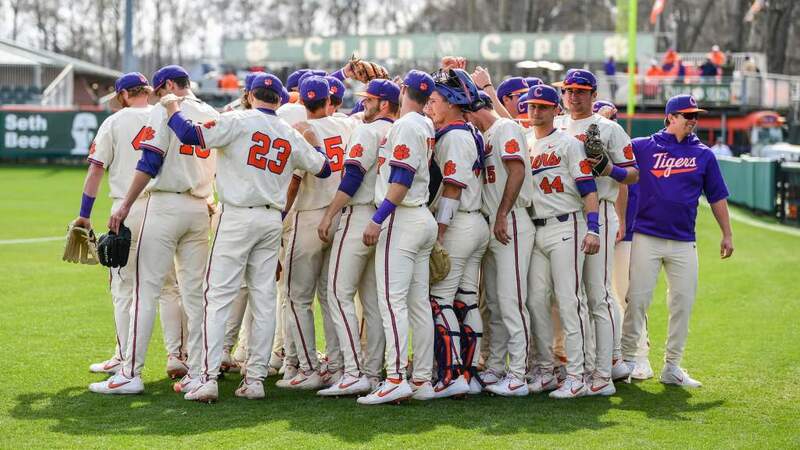 Clemson will next play Gardner-Webb at home on Wednesday before facing South Carolina over the weekend. NC State will square-off against Le Moyne on Tuesday and Wednesday followed by a three-game series at San Diego State over the weekend.